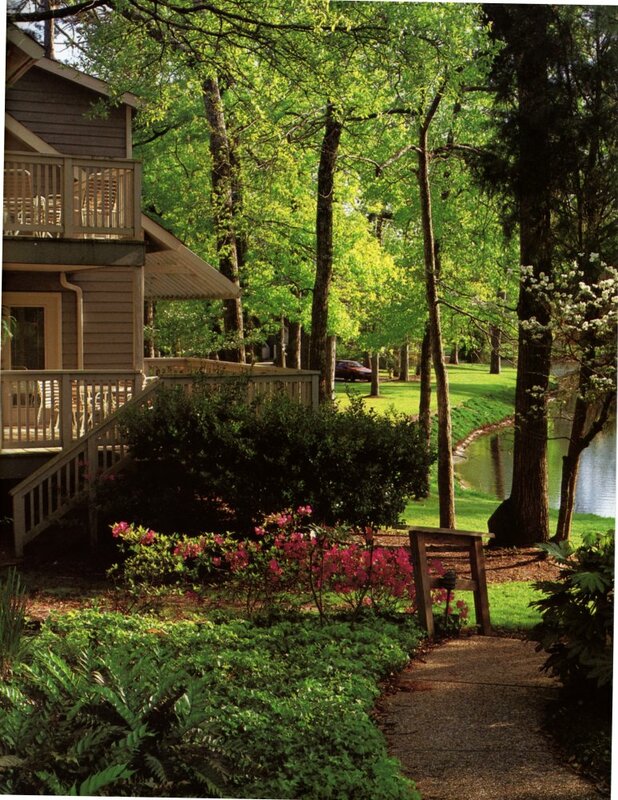 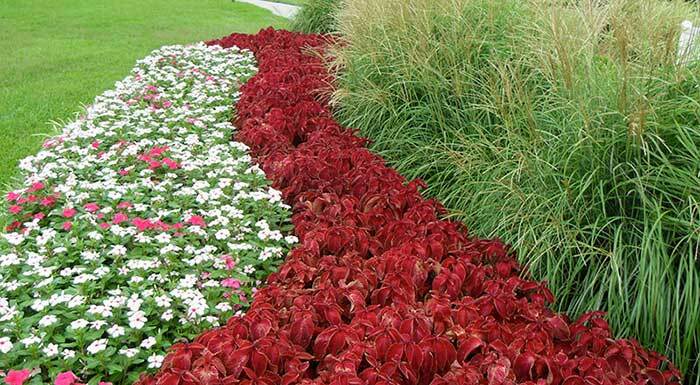 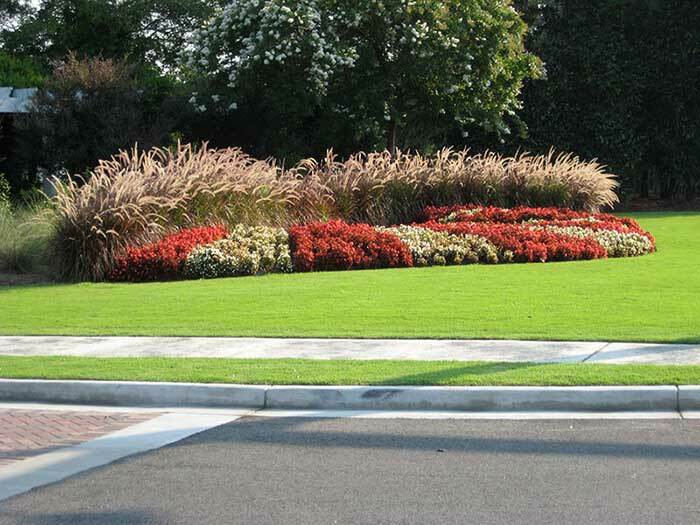 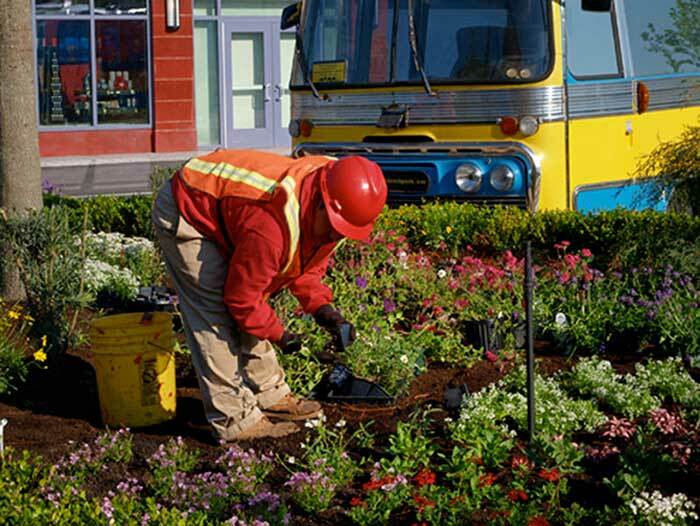 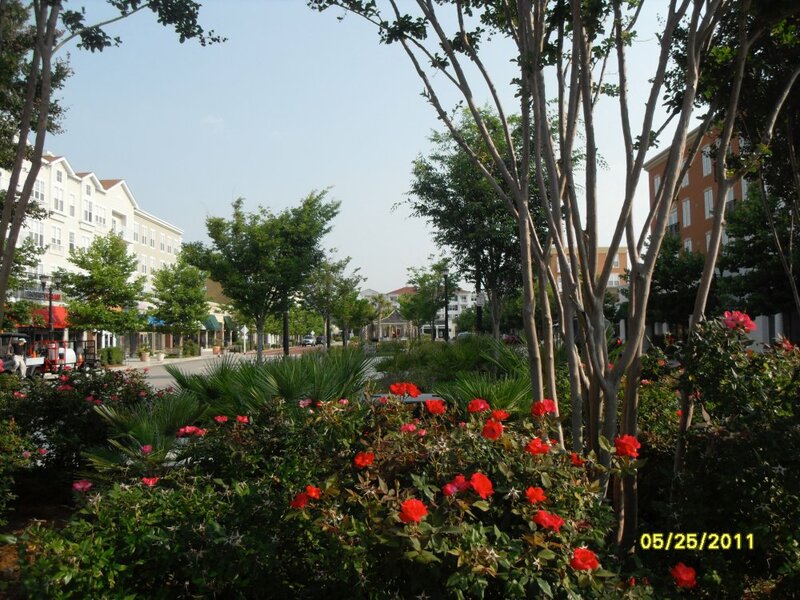 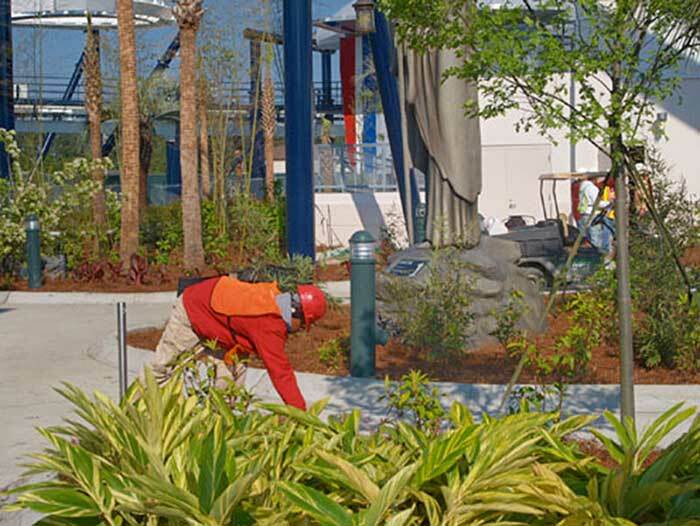 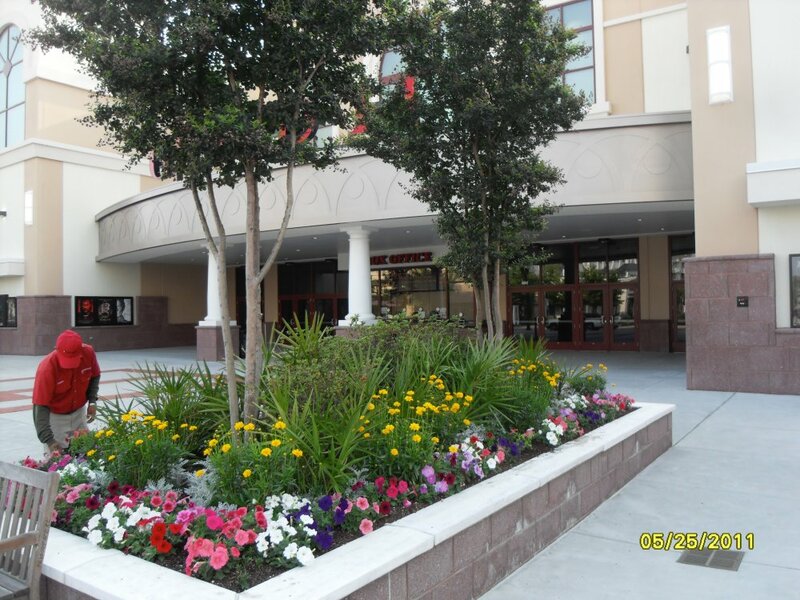 At Starwood, we know that a quality landscape maintenance program requires a quality partnership with our clients. 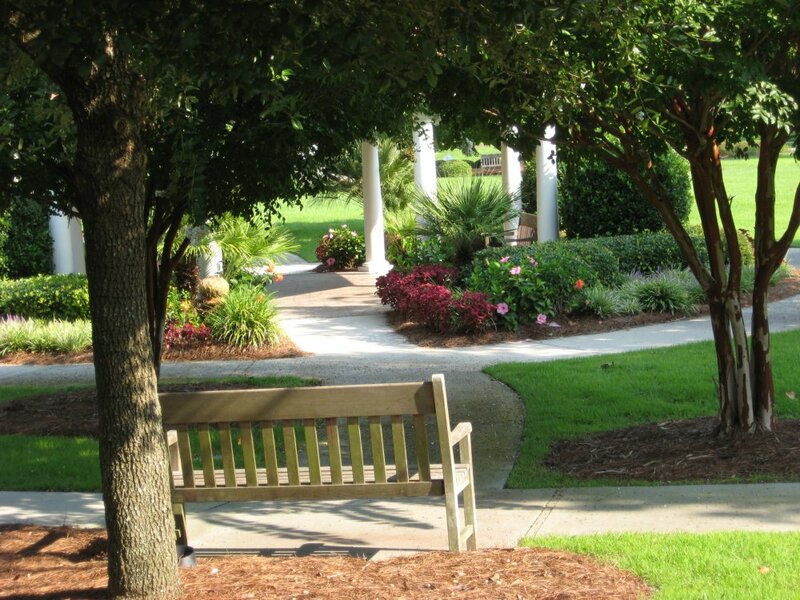 Working together, we can analyze your property and develop the maintenance program that is best suited for your budget. 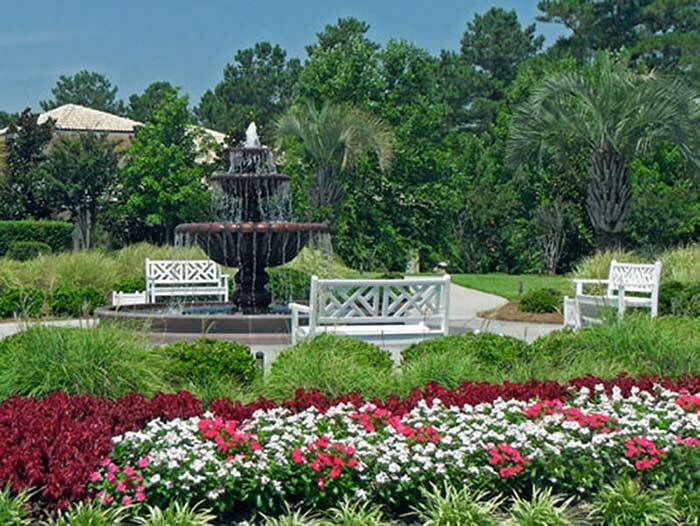 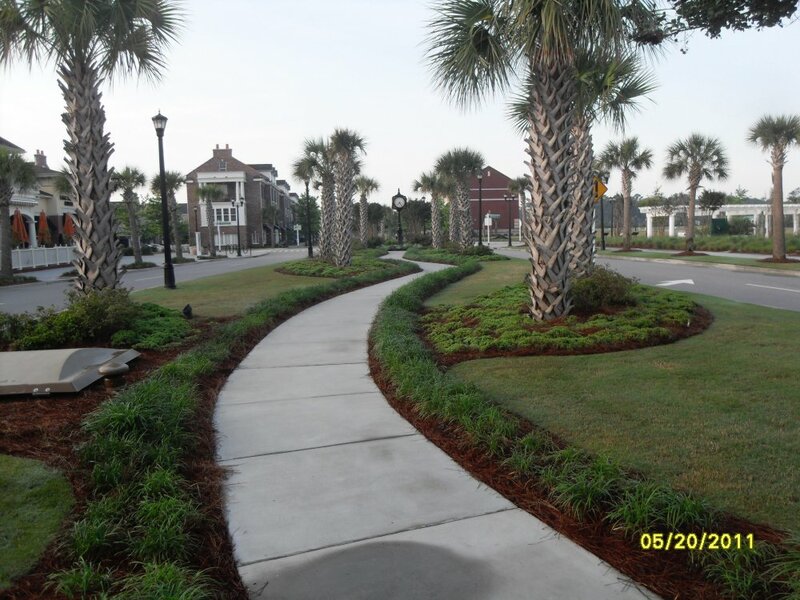 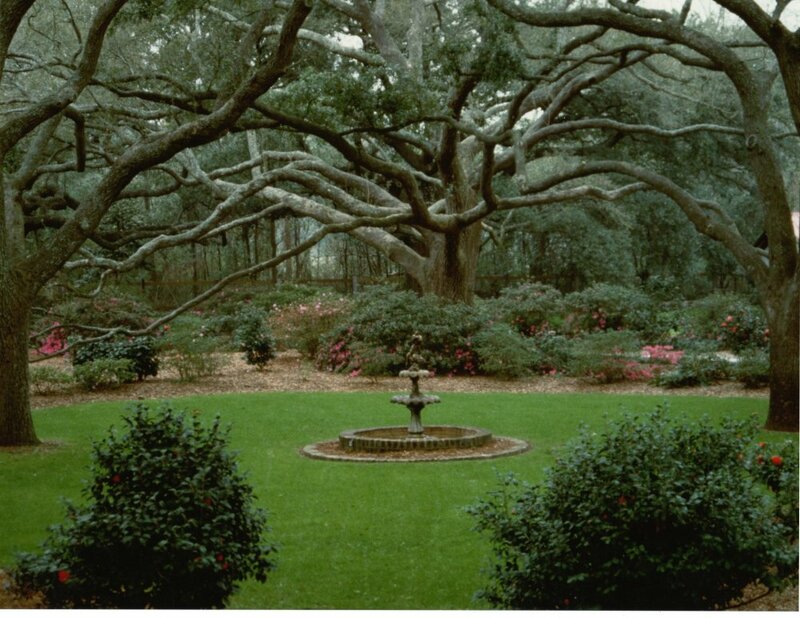 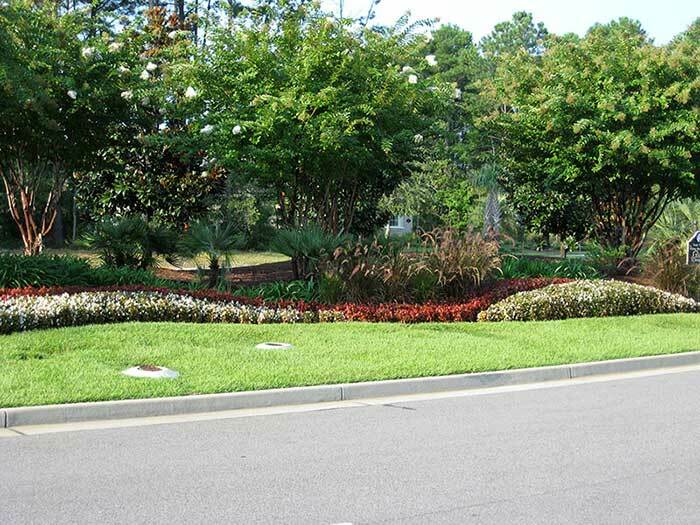 Having served the Carolina’s for over 40 years, we know that the wide range of soil conditions found along the Grand Strand requires a varied approach to fertilization and pesticide applications. 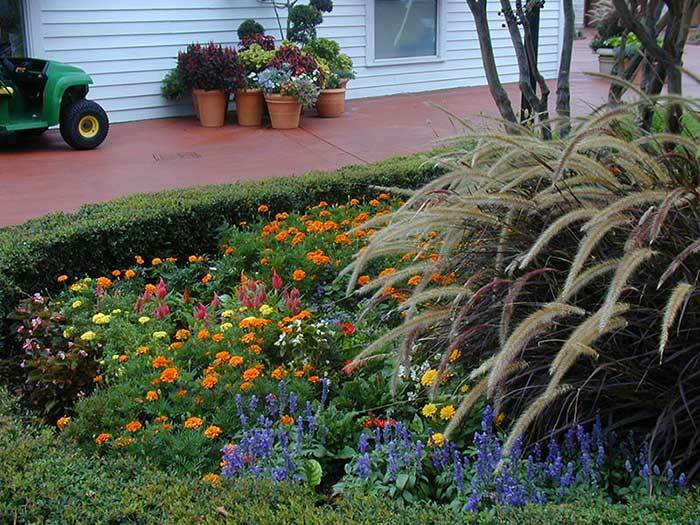 Our trained professionals look forward to the opportunity to work with you.